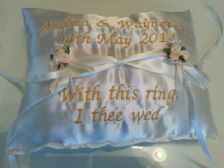 PERSONALISED WEDDING, RING BEARERS CUSHION. 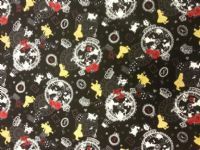 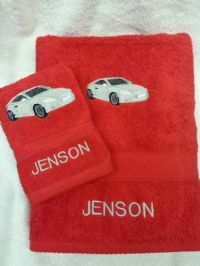 Personalised Face Cloths. 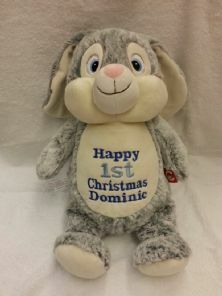 Personalise our Face Cloths with a Name of your choice.